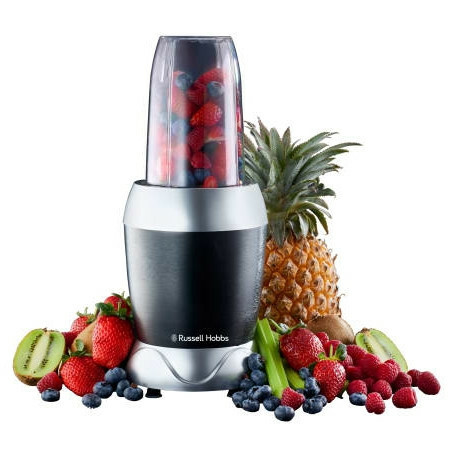 The Russell Hobbs Nutriblend Personal Blender features a powerful 1000W motor perfect for making delicious and healthy shakes, smoothies, soups and purees. 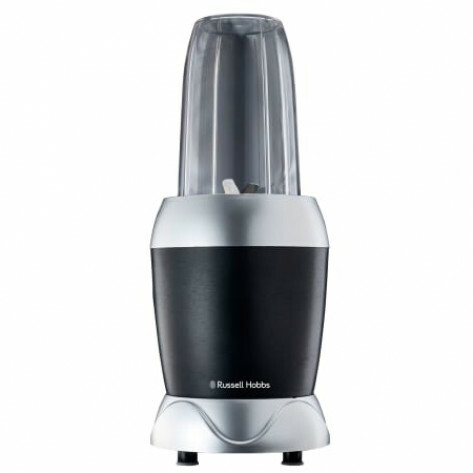 The Nutriblend extracts the maximum amount of nutrients, vitamins, taste, and even enzymes from ingredients. This makes it perfect for trying to maintain a balanced diet with a busy lifestyle.